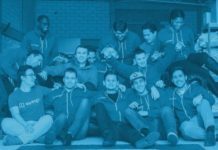 The Next Logistics Accelerator is a new industry-specific multi-corporate accelerator supporting startups and founder teams from all over the world in developing digital, innovative business models. 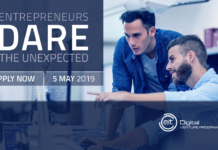 In addition to equity capital of up to €50,000 and access to potential clients and business partners, the NLA offers participating startups a tailor-made training and coaching program as well as venue options. In return, the startups give a three to 10% share to the NLA shareholders. 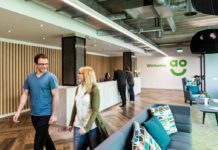 They shift their focus of work to Hamburg for at least sixmonths in order to drive their company growth. 25ways from Hamburg. Henrik Zölzer and Vincent Oswald, both experienced founders of multiple companies, are developing a “rethink mobility” corporate mobility platform. Supported by mobility researcher Steffi Schubert, the platform will allow employees to optimize their personal mobility, and their work commute in particular. The cloud-based technology analyzes factors such as weather, traffic conditions and the parking situation to process these into individual recommendations based on corporate and public transport options. nxtBase Technologies from Potsdam. Jörg Jonas-Kops has developed the assisted reality solution platform nxtBase. The platform allows production, logistics and service to be visually guided and completely voice-controlled. By using smart watches, data glasses and gloves, information and instructions are being fed directly into the production, logistics and service processes via augmented reality (AR) and will be directly connected to SAP, if required. SensorTransport from Sacramento, California. Robert Haney, Sascha Peyer and Annika Sorensen offer a real-time cargo transport monitoring system as an SaaS solution. As a cloud-based system accessed via a fully integrated app, SensorTransport allows shippers to monitor both individual transports and larger cargo flows seamlessly. Internet of Things (IoT) sensors report the exact position, cargo status and external transport conditions (such as cold chain) directly to the shipper and the logistics company. Smartlane from Munich. Mathias Baur, Florian Schimandl and Monja Mühling have developed an SaaS-based solution for dispatching and last-mile route planning. The software enables self-learning process optimization in real time, offering end-to-end visibility for dispatchers, drivers and recipients. In September 2017, Smartlane became an exclusive partner for data-driven route optimization for the members of the German DER KURIER partner network. 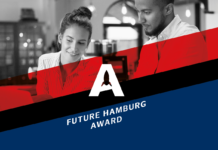 The NLA was founded in 2017 by Hamburger Sparkasse, Logistik-Initiative Hamburg and New Times Ventures as an industry-specific multi-corporate accelerator. 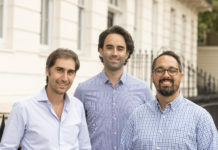 The NLA accepts startups from the WIOTTA market segment, covering a broad technological and business spectrum, including warehousing, Internet of Things, transportation, mobility, supply chain management, predictive analytics, big data, block chain, 3D printing, robotics, autonomous vehicles, drone technology, last-mile delivery, smart cities, artificial intelligence (AI), virtual reality (VR) and augmented reality (AR). 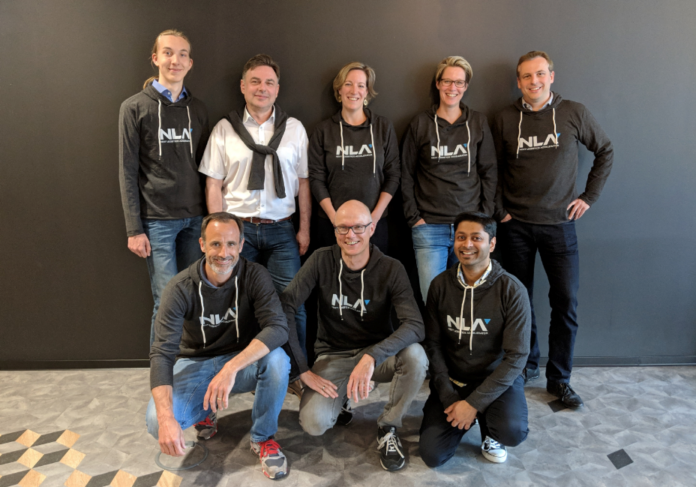 The NLA ecosystem is currently home to ten Hamburg companies, each of which have invested €200,000 in the first NLA funds. Moving forward, to apply for batch #2, starting in the autumn, please visit www.nla.vc.